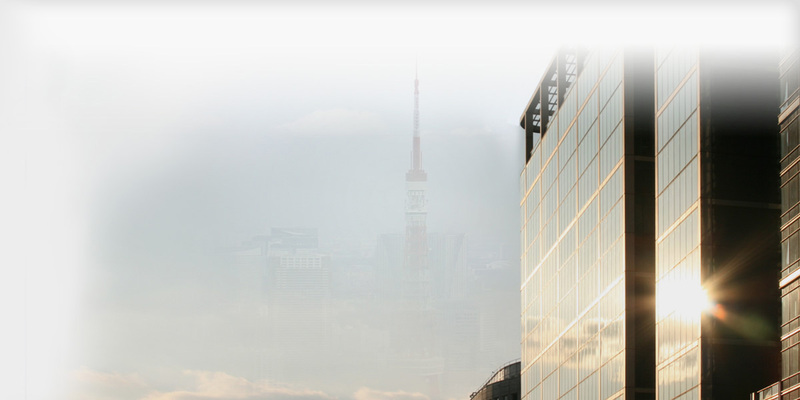 IBA Japan is a trade association for foreign banks and securities firms based in Japan and also other associated financial services firms. It carries out a range of services and activities to promote a strong and efficient financial sector and support members' business interests. An industry association designed to engage in dialogue with policymakers over the impact of global regulatory reforms on Japanese financial markets.